") // // console.log(encodedLink); // // var mail_to = " "; var mail_to = " "; $('#email_link').html(mail_to); video_text = video_text.replace("talk about", "
Most companies know the ingredients for innovating with digital technologies. Only a few succeed in bringing all the elements together to create radically new business or operating models. 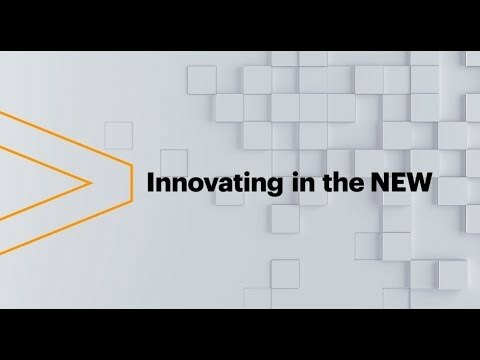 The Accenture Business Journal India - Issue 3, examines how Indian enterprises can leverage new human-centered technologies-including advanced Artificial Intelligence and Blockchain-and leverage Design Thinking and Open Innovation to create practical routes to leading in the age of digital ecosystems. 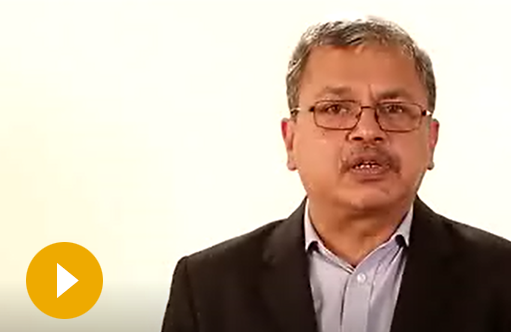 From smart connected plants and insight-driven enterprises to Blockchain-enabled services, Indian enterprises want to take digital to the next level. But what should they do? How should they get all the dimensions of innovation together to create game-changing innovation? How should they leverage the evolution of digital technology-especially in artificial intelligence-to build new business models, new products and services or enter new markets? 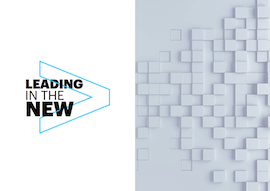 This edition of the Accenture Business Journal for India reveals the secret sauce for digital success across industries-from telecom, consumer packaged goods to manufacturing. Take a deep dive and learn how to Lead in the New and avoid digital oblivion. Know when to pivot to the New. Leverage innovation architectures to effectively harness technology advances. Innovate in the New.